One could think the American violinist was talking to saxophonists and clarinetist. Hardly any other instrument offers so many possibilities to form a tone. 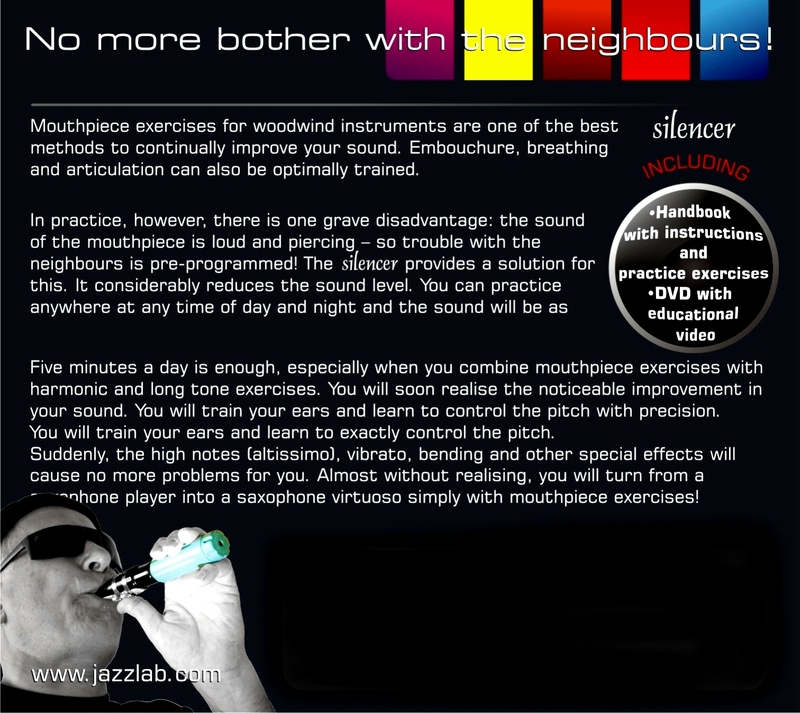 There are countless possibilities how to produce a tone or a melody with this instrument. However, it is therefore not enough to go to a music teacher and take some lessons. When you start to play you already need to know, what the tone should sound like and how it is produced. 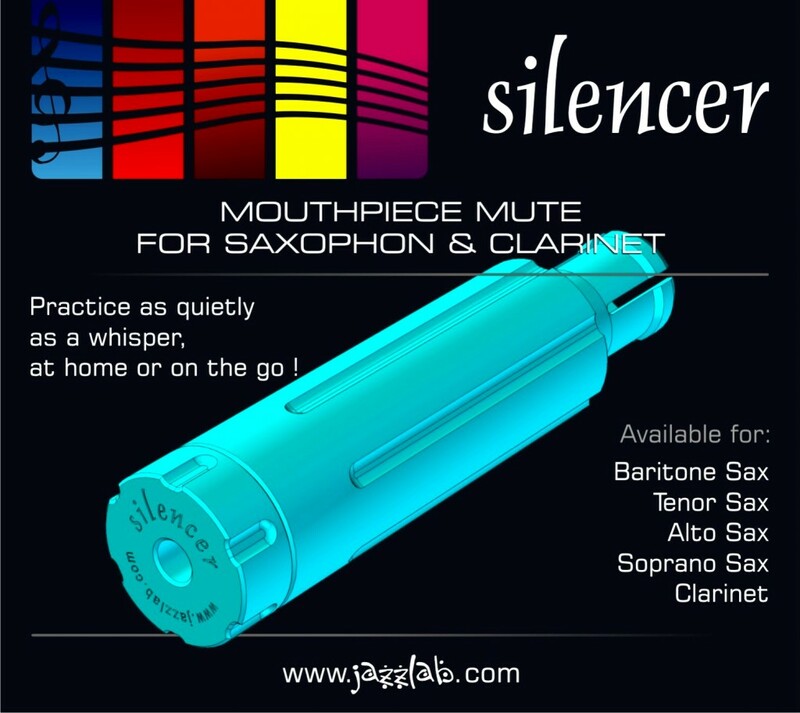 With the silencer and the mouthpiece exercises from the enclosed booklet and video DVD, you will learn how to proceed to make music instead of playing just the notes. When you regularly go about doing one exercise after the other, you will soon notice that a good saxophone technique is only the basis for further progress. What in the end elates the audience is the personal intuition, your personal sound, which everyone has to develop by himself..
Use this chance and let your feelings speak……!